At Financial 1 Wealth Management Group we understand you may experience the same anxiety, which is why our top priority is to help preserve your wealth. 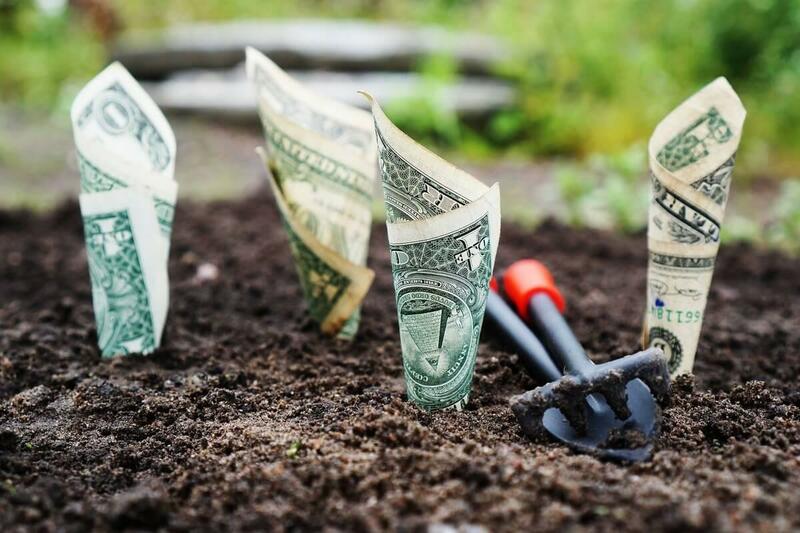 In addition to providing you with investment and tax strategies we will coordinate all areas of your financial life from analyzing your insurance coverage to assisting with estate and trust needs. This collaborative approach insures that each party is working in harmony with the other to create one complete roadmap. 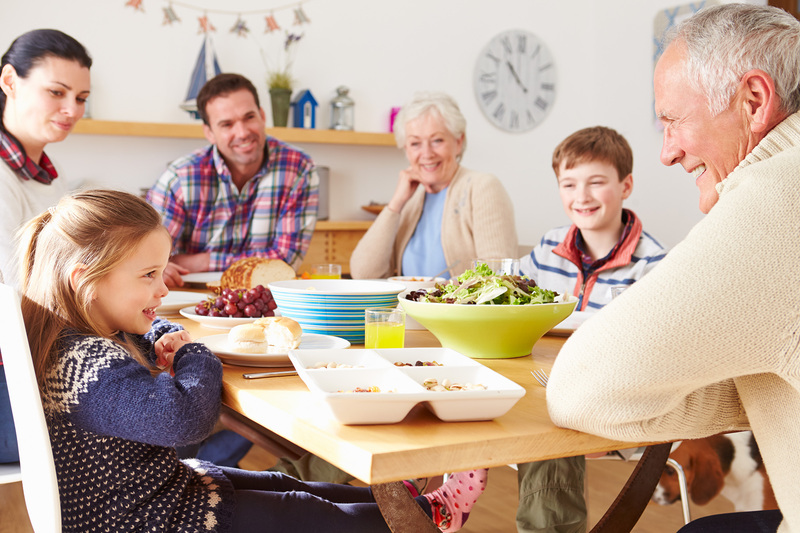 We believe managing all of the moving pieces reduces stress and can help you create a clear vision for your future. Registered Representative offering securities and advisory services through Independent Financial Group, LLC (IFG), a registered broker-dealer and investment advisor. Member FINRA/SIPC. Financial 1 Wealth Management Group and IFG are unaffiliated entities. Securities licensed in MD, DE, OH, FL, CO.
Five Star Professional, as a third-party research firm, identified pre-qualified award candidates based on industry data and contacted all identified broker dealers, Registered Investment Advisor firms and FINRA-registered representatives to gather wealth manager nominations. Self-nominations are not accepted. Award candidates are then evaluated against 10 objective eligibility and evaluation criteria associated with wealth managers who provide quality services to their clients such as client retention rates, client assets administered, firm review and a favorable regulatory and complaint history. 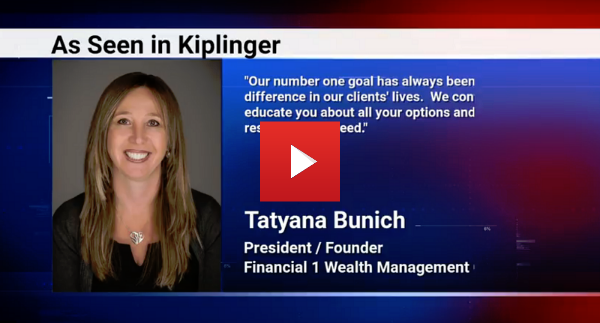 Five Star Professional determines the final list of Five Star Wealth Managers. • Five Star Wealth Managers do not pay a fee to be included in the research or the final list of Five Star Wealth Managers. • The Five Star award is not indicative of the wealth managers’ future performance. 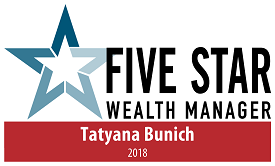 Working with a Five Star Wealth Manager, or any wealth manager, is no guarantee as to future investment success, nor is there any guarantee that the selected wealth managers will be awarded this accomplishment by Five Star Professional in the future. • The inclusion of a wealth manager on the Five Star Wealth Manager list should not be construed as an endorsement of the wealth manager by Five Star Professional or the magazine. • The award methodology does not evaluate the quality of services provided. For more information on the Five Star award and the research/selection methodology, go to fivestarprofessional.com.